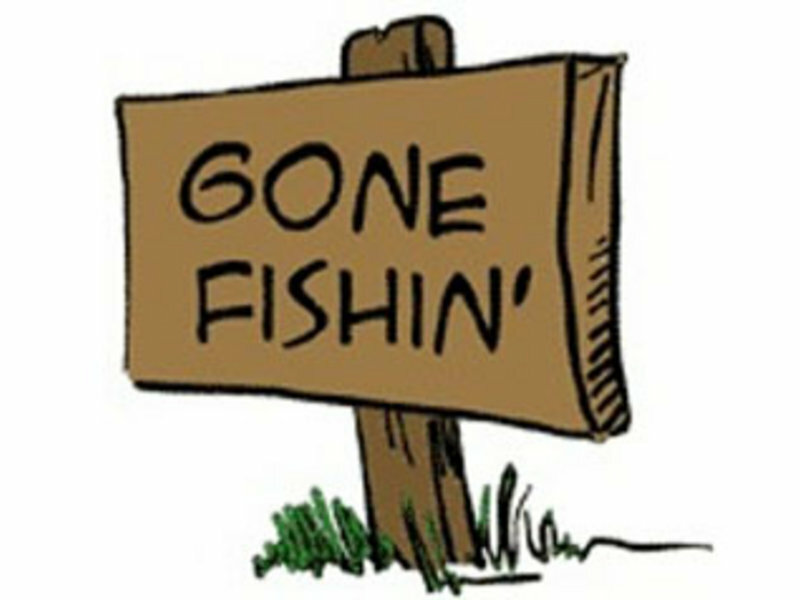 Public Affairs Director and Website/Social Media Manager Jason Sample is off this week (May 30-June 2), so we’ll have limited activity online. 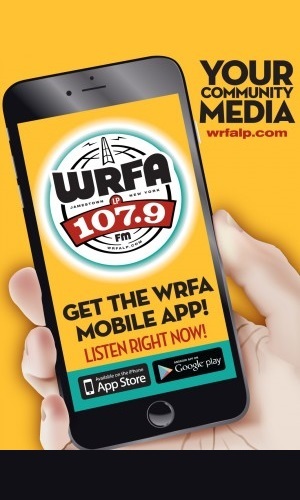 You can still catch the WRFA Morning News at 7am, 8am, and 9am Tue – Fri, courtesy of Adam Cortright. We’ll resume our regular social media and website activity on Monday, June 5.